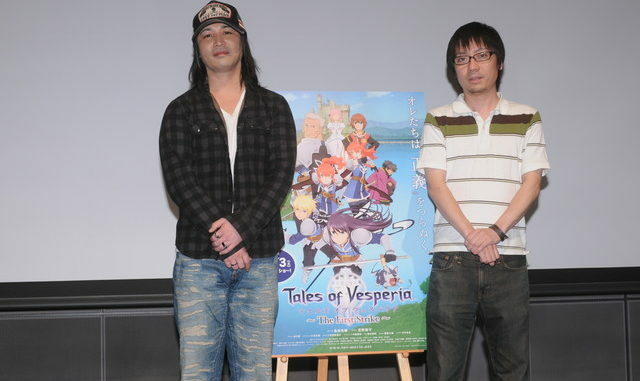 Today marks the advanced screening of Tales of Vesperia ~The First Strike~. Present as guests were Yoshito Higuchi, ToV's Chief Director and Producer, and Toriumi Kosuke, Yuri Lowell's Japanese voice actor. The movie focuses on the time when Yuri and Flynn first join the Imperial Knights and are included in the Nylen Corps and how they get involved in a disaster that occurs in the town of Shizontania. The differences between Yuri and Flynn's views are evident in the movie. 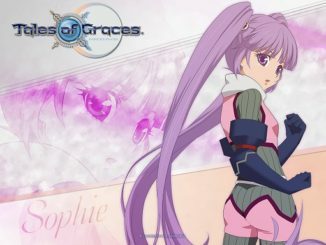 Other familiar characters, such as Estelle, Rita and Raven are also present, giving pace to the story. The movie spanned 110 minutes, and was followed by an applause from the audience. Famitsu has put up an article about the event and new screenshots of the movie have been uploaded here. Yoshito Higuchi mentions that he is very happy with how the movie has turned out. Compared to making the game, which has a lot of aspects to be considered, the making of the movie was more of a one-way approach. He was very pleased it turned out as such and praises Production I.G for their work. Toriumi Kosuke laughs at how "he" seems different on the big screen. 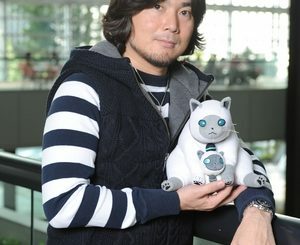 He comments that Yuri from the game was already a developed character; Yuri was the one who brought about the character development of the others. 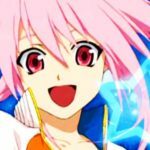 In the movie's case, you will still be able to see Yuri as the typical hero-type of guy, showing more emotion than in the game. He comments that it felt quite refreshing to voice act Yuri as a younger person. 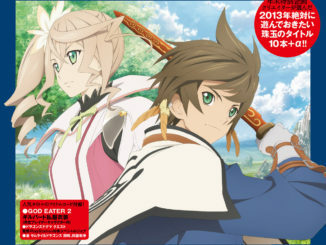 For Tales of Vesperia PS3, a new scan has surfaced showing a little bit of info on Patty's Mystic Arte, Summon Friends. In the scan, you will see Patty summoning... Barbatos?! Whoever/Whatever Patty will summon will be based on the spin of a roulette and will have this piece of Mystery paper covering their faces (i.e. when she summons Barbatos, it isn't really Barbatos. It's just his form). A new commercial (nothing new actually) has also been released. This is actually the 3rd commercial released for the game. To those who missed the second one, you can view it here. New scans for the game have also surfaced. The scans summarize all of the new features that the PS3 version will be getting. With only 5 days left until ToV PS3's release, it looks like they've already revealed everything new that the game will have.